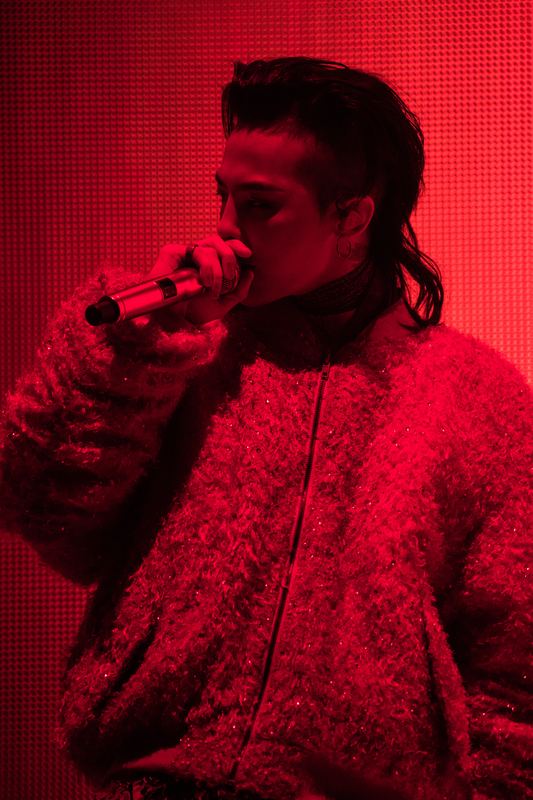 Attention K-pop music lovers, G- Dragon is returning to the United States with his third solo world tour, ACT III, M.O.T.T.E., and he’ll be performing on July 19 at the Toyota Center in Houston. G-Dragon made a name for himself as part of one of the most famous Korean boy bands, Big Bang. But now the 30-year-old solo artist will be holding one of the largest K-pop world tours this summer. During his M.O.T.T.E tour, which stands for “Moment Of Truth The End”, he’ll be presenting his third solo EP called Kwon Ji Yong. The self-titled EP debuted at No. 192 on the Billboard 200, and was released in a USB with a code allowing you to download the songs. 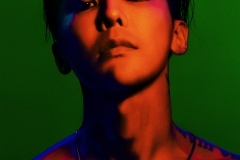 It consists of a five track narrative about the different facets of G-Dragon’s personality, which gives a more humane perspective into the K-pop music star’s life. 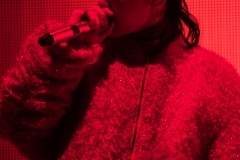 According to Nielsen Music, in just one day of the Kwon Ji Yong’s release, an equivalent of 4,000 album units were sold. Compared to his previous albums, the new album contains five tracks that are experimental and have a distinctly unique rhythm. The combination of sounds and genres set a high standard and truly show his development as an artist since Coup d’Etat. The first track named “Middle Fingers Up” starts up with a cheerful and upbeat sound. The next two tracks named “B******T” and “Super Star” are references to G-Dragon’s past and have R&B and reggae influences. Even though, G- Dragon sings about how lonely he feels in the song titled “Super Star”, the beat still sounds energetic and positive. “Untitled”, a mature ballad that presents his broad vocal range, sets the underlying tone for the rest of the album and it reveals a tender side to G-Dragon as a soloist that we haven’t seen before. “Divina Commedia” also depicts his vulnerable side since he sings about his lonely life as a famous singer, but it steps away from the inversion of the ballad form in “Untitled” and is more hip-hop based. Without a doubt, this EP gives us an insight into G-Dragon’s life with experimental beats that haven’t been heard from other Korean pop music artists. 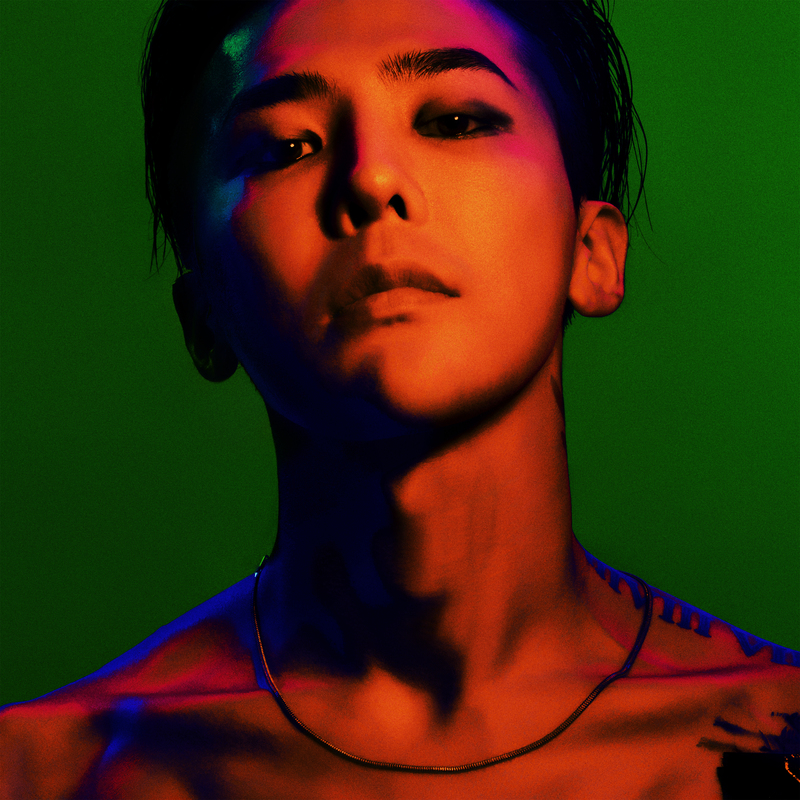 G-Dragon is recognized as one of the most influential leaders in the South Korean music and fashion industry. Whether he’s presenting himself as G- Dragon or Kwon Ji Yong, you’re guaranteed to enjoy the most acclaimed tour in Korean culture history in Houston.